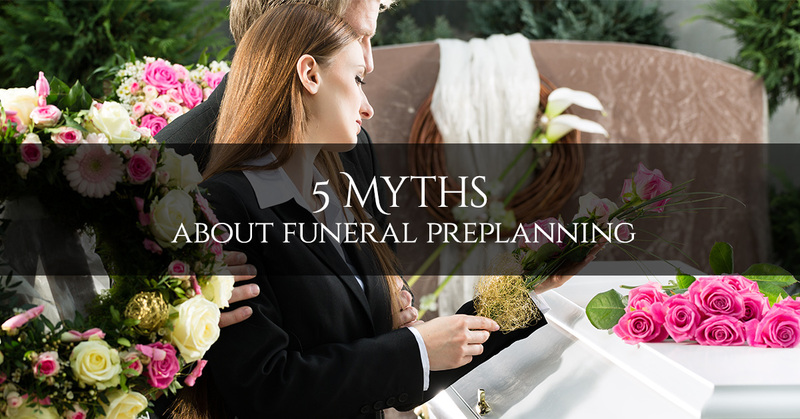 Funeral Preplanning Brooklyn: Do You Believe Any of These 5 Myths? Funeral preplanning is not a thing that most people keep at the top of their minds. However, when you do think about it, it’s probably an unfamiliar topic to you. Any topic that is unfamiliar has the potential to bring with it a lot of myths, misconceptions, and ideas that are just plain false. In this blog post from our funeral home in Brooklyn, we’d like to dispel some of these myths and help to make sure you feel comfortable with the funeral preplanning process. 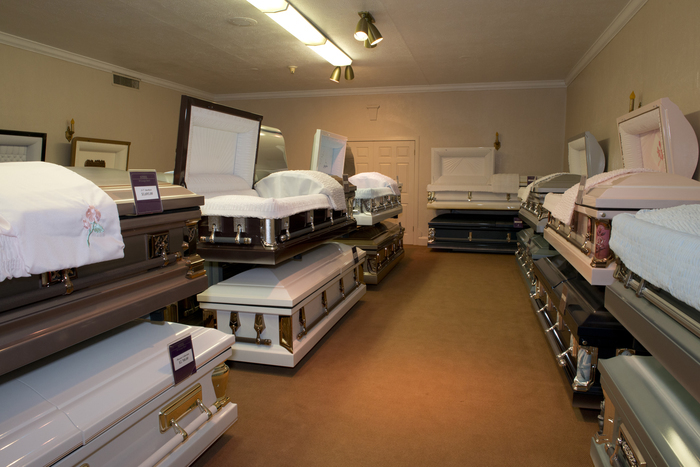 Uncertainties about the cost of a funeral can cause you to simply put off thinking about it. It’s easy to simply dismiss the thought of preplanning your funeral with the protest, “That’ll cost me a lot of money,” but think again. It’s actually the case that when you preplan your funeral, you get everything at today’s prices for a funeral that probably won’t happen for many years. It’ll end up being much more expensive if you fail to plan and your family must purchase funeral services at the current market costs. Preplanning now will save you money later. It’s painful to think about death, even though we all know it will happen to us. While it isn’t easy to think about the things that relate to your death, it is possible to think about your funeral plan in a calm, secure, safe setting. Yes, there are a series of decisions to make in your funeral plan, but they don’t have to be morbid. One of our funeral directors would be happy to guide you through the process of choosing between the various options that are available to you, including caskets, burial plots, headstones, and direct cremation. You want to give your family the benefit of the most meaningful memorial service possible, and what better way to do that than by telling them in advance what will be meaningful to you? The funeral services that are the least meaningful are the ones where everything feels like it was chosen at random. “Oh, Amazing Grace? 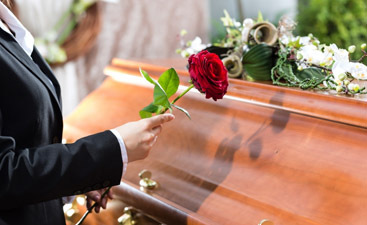 Yeah, that sounds like an appropriate song for a funeral — but I sure would have preferred to have known what music Mom really wanted.” Let your family have the benefit of knowing your wishes. Actually, the opposite is true. When your family has to scramble to create a funeral plan from scratch, that is what truly constitutes a burden to them. Your family will be in the most emotionally draining and stressful time of their lives when they lose you, and the less they have to worry about figuring out the details, the better. Your lack of a funeral plan probably won’t keep you awake at night, but where it will make a difference is after you’re gone. Don’t leave your family members in the lurch—give them the gift of a preplanned funeral. 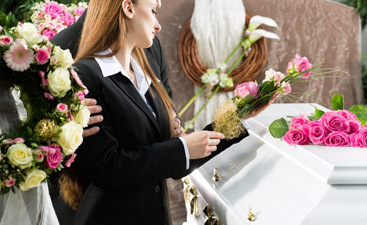 Harmony Funeral Home offers funeral services in Brooklyn. Contact us today and we’ll guide you through the funeral preplanning process.